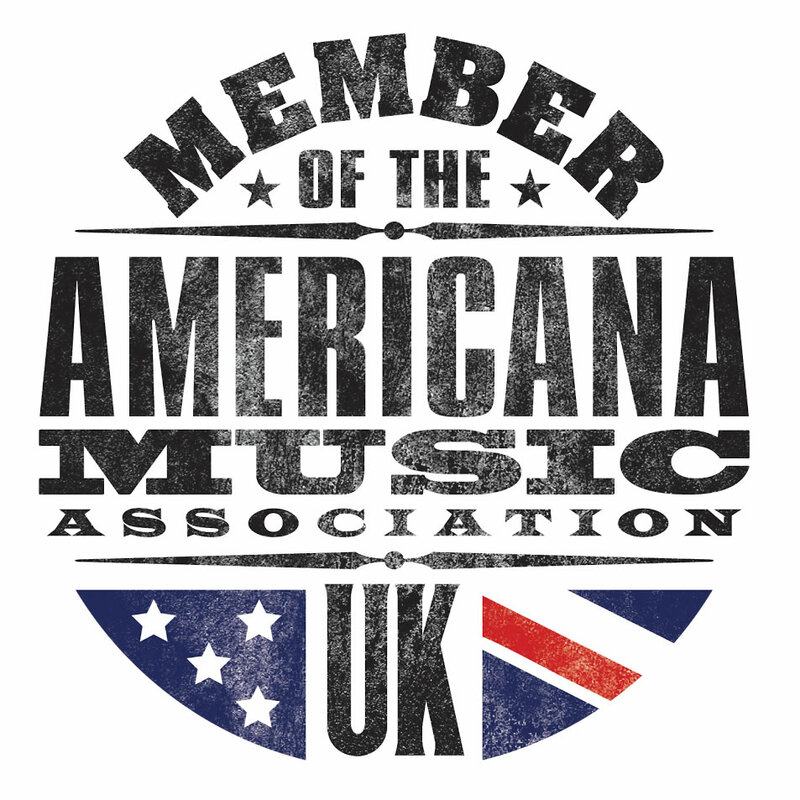 Of note for AUK readers the festival will include performances from Loudon Wainright III, Graham Nash, Steve Forbert, Judy Collins, Rhiannon Giddens, Ashley Monroe, The Delines, The Mammals, Chris Smither, My Darling Clementine, Blue Rose Code, Israel Nash, Amy Helm, Andrew Combs, Lonesome Ace Stringband, Gretchen Peters, Mary Gauthier, Edi Reader, Birds of Chicago, Rachel Baiman, May Erlewhine, Sam Reider, The Andrew Collins Trio, Karine Polwart, Kris Drever, Kathy Mattea, and Nicki Bluhm. 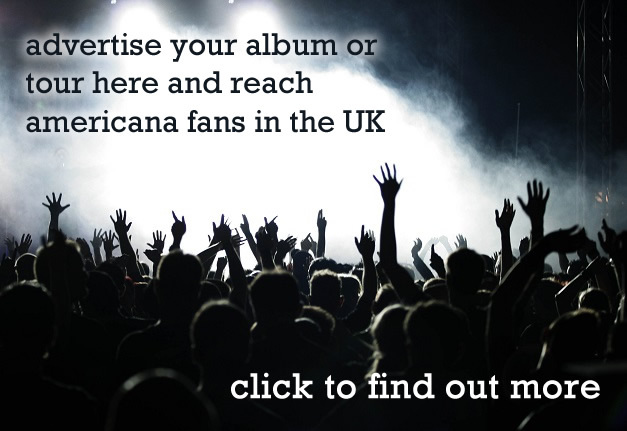 There’s even an appearance by The Dandy Warhols while there is also the world premiere of the album from Buffalo Blood, an international collaboration with Scottish musician Dean Owens and Nashville/Orphan Brigade’s Neilson Hubbard, Joshua Britt and Audrey Spillman. Famed for their one off showcases Celtic Connections will present another episode of the well loved Roaming Roots Revue, hosted and curated by Roddy Hart, which this year celebrates the 50th anniversary of The Beatles’ ‘Abbey Road’ album. In addition the 10th anniversary of John Martyn’s passing will be commemorated in a show titled Grace and Danger with a cast including Paul Weller, Lucy Rose, Eddi Reader, Ross Wilson, Rory Butler, Eric Bibb, John Smith and Katie Spencer and of course, Danny Thompson. 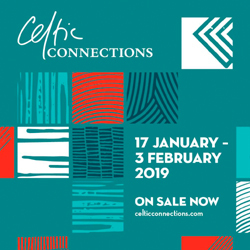 With much more to choose from and with more acts still to be announced Celtic Connections 2019 looks set to be the place to be to warm up in the dark nights of the New Year. 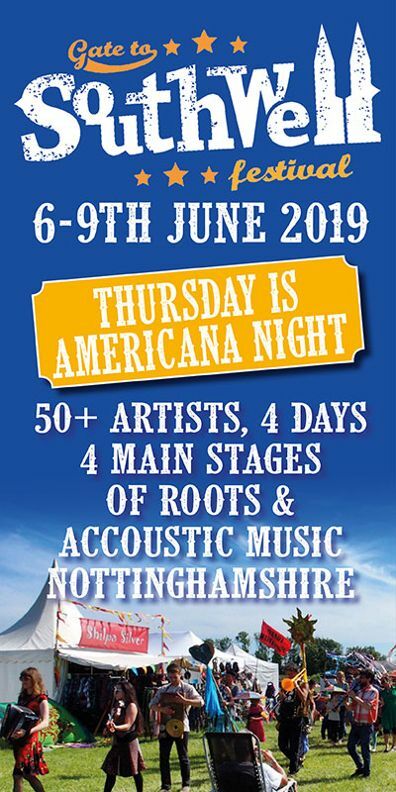 Tickets are now on sale and all details can be found here.